Featured as #1 Amazon Bestseller! 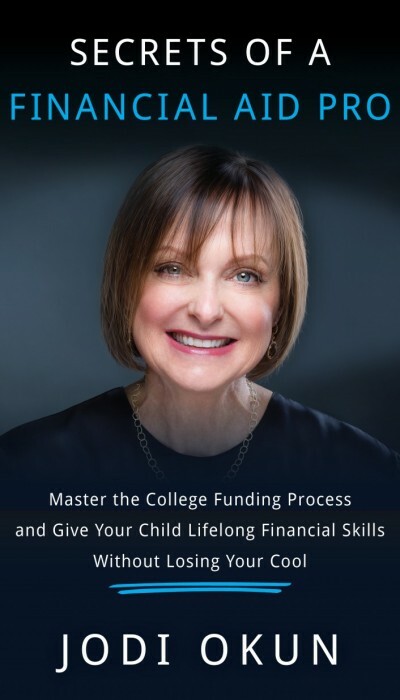 Jodi’s new book is essential reading for parents, college-bound kids, high school college counselors, and anyone involved in college financing. Filled with wonderful stories and serious strategies from an industry expert, the book reveals the ins and outs of how to pay for college.